You are never too old to trick or treat. 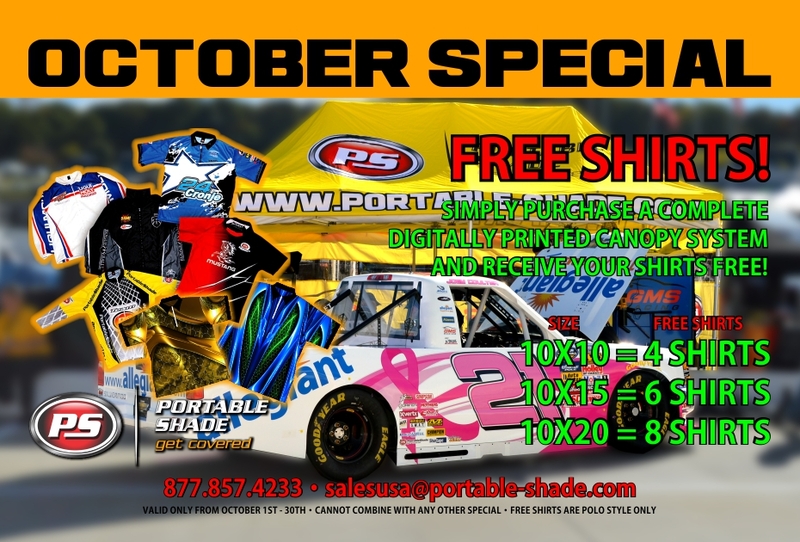 MTC and Portable Shade are celebrating the month of Halloween with some very generous specials. 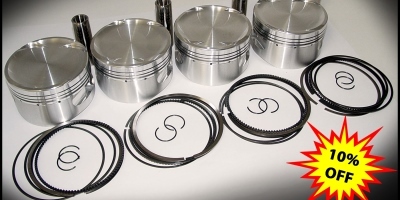 All October take advantage of a 10% savings on piston kits for your winter rebuild. Also, get a new canopy from Portable Shade and you will receive awesome free team shirts. 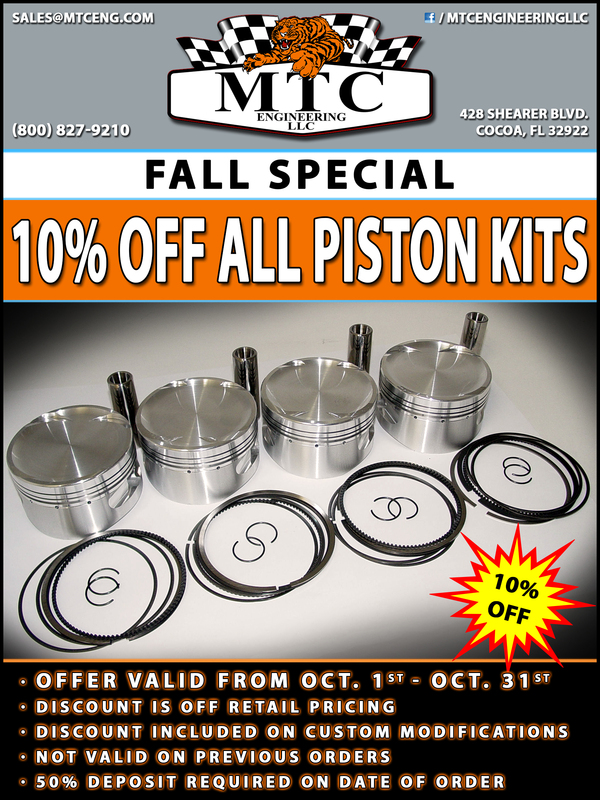 Don’t miss out on these October specials.